If you are looking for a great night out in Ireland then there is nothing like the buzz of greyhound racing. 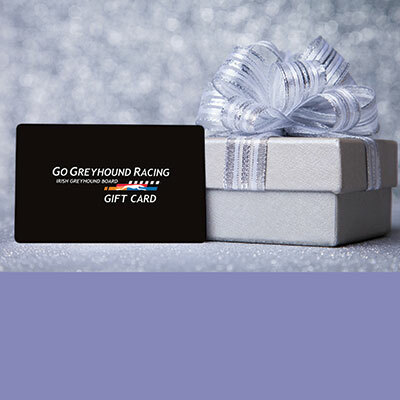 Go greyhound racing at any of the Irish Greyhound Board stadiums for a night to remember. You can watch the greyhound racing from the restaurant, bar or up close from the front of the stand. Enjoy great food in a relaxing atmosphere with one of our restaurant packages and watch the race from your table. Sit back with friends, relax and place a bet with our table-side Tote service ensuring you don’t miss any of the action. Receive exclusive offers directly to your inbox. 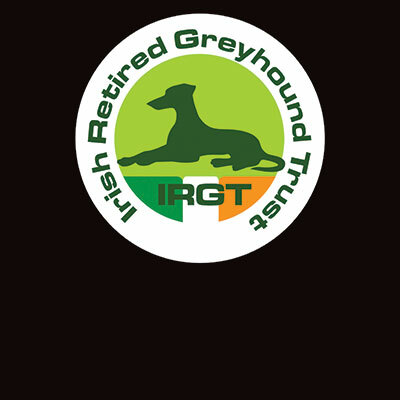 The Irish Greyhound Board - Bord na gCon - is a commercial semi-state body which is responsible for the control and development of the greyhound industry in the Republic of Ireland. The Irish Greyhound Board has licensed a total of seventeen tracks in the Republic, of which nine are owned and controlled by the Board. The remainder are owned and operated by private enterprise. There are also a further two privately owned stadia in Northern Ireland. "food at the stadium to be of the highest standard"
"We have run a fundraising night at Shelbourne Park for a number of years and on each occasion have made a substantial profit for the Club. We have found the Management of Shelbourne to be of great help in the organising of the event and the Fundraising package they offer represents great value. 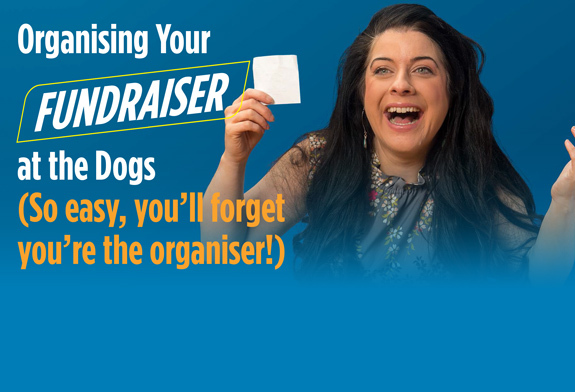 All our supporters have also found the facilities and the food at the stadium to be of the highest standard and each year our members and supporters have requested a return to this great venue for another fundraising event"